World of Warcraft has recorded its usual post-expansion subscribers dip. So it goes. 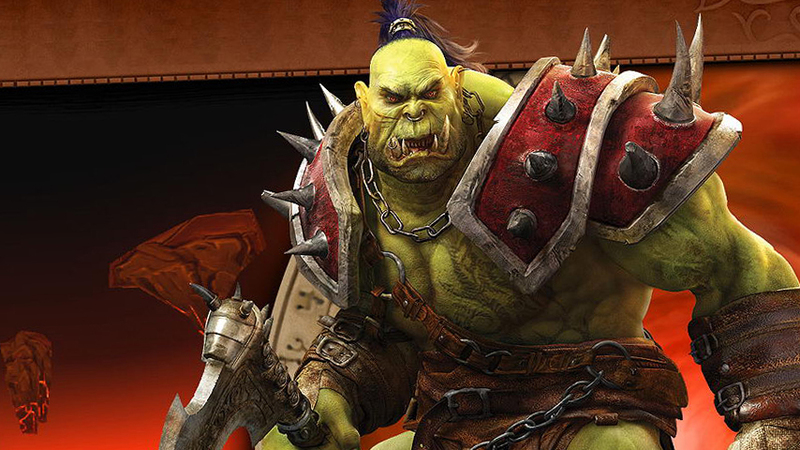 World of Warcraft, like most MMOs, suffers from player troughs. During today’s Activision Blizzard financials, the twin publisher confirmed the unsurprising news that just such a trough has occurred: subscriptions have dropped to 5.6 million. That’s a 1.5 million decreases over the last quarter, which is pretty dramatic. But it’s also not unanticipated, given the MMORPG had been enjoying the resurgence of interest brought about by November 2014’s Warlords of Draenor expansion. When numbers spike, they also tail off. A new World of Warcraft expansion will be revealed later this week, and you can expect player numbers to climb again even before it launches – whenever that is. Heck, just the news might bring some back.